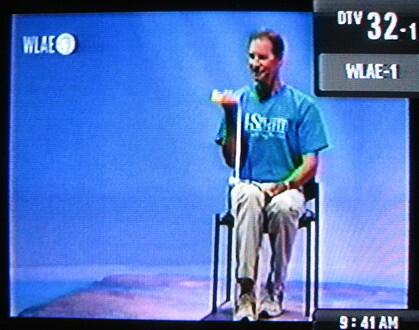 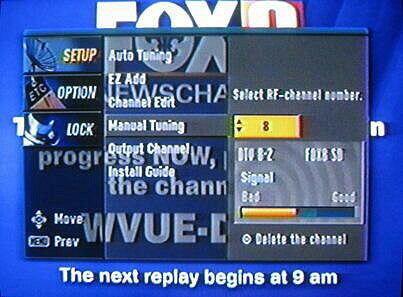 TV  DTV DX Expo is owned, maintained, and © copyrighted by Danny Oglethorpe, member of Worldwide TV / FM DX Association since 1994. 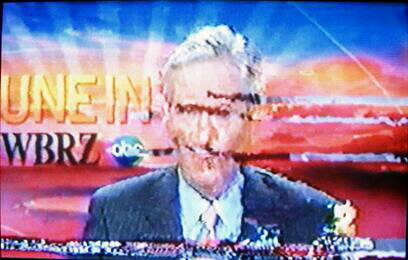 Photographs are property of the Webmaster. 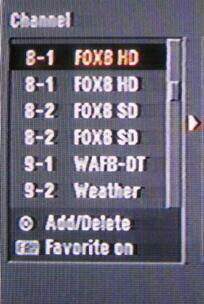 Updated November 3, 2010. 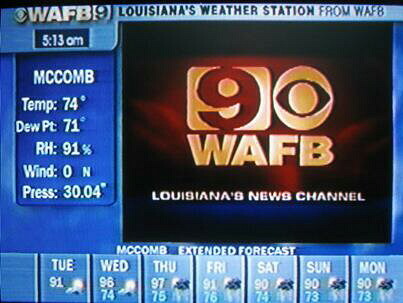 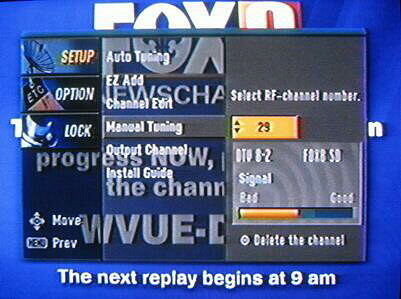 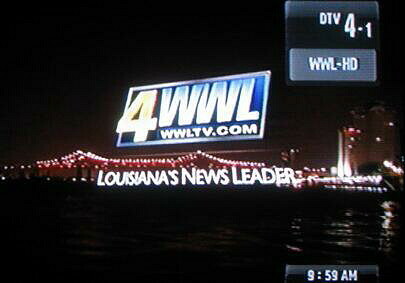 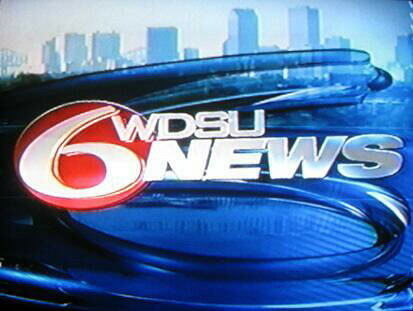 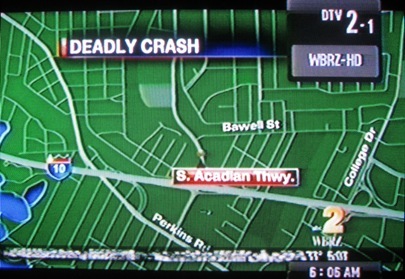 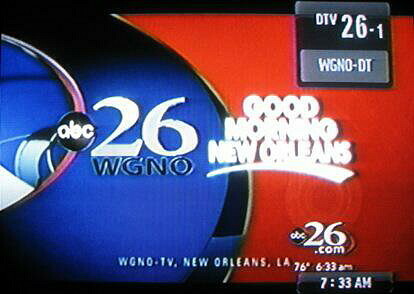 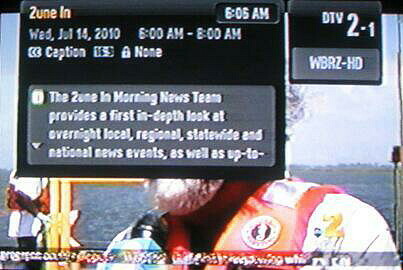 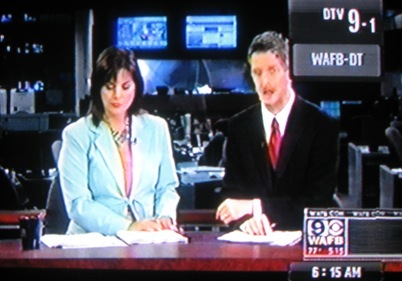 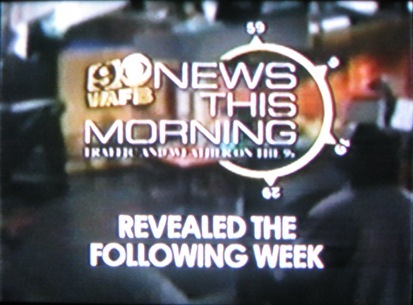 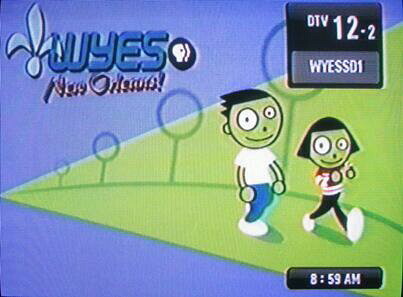 WVUE-DT-8 and WVUE-DT-29 both remap to the same main channel and subchannel. 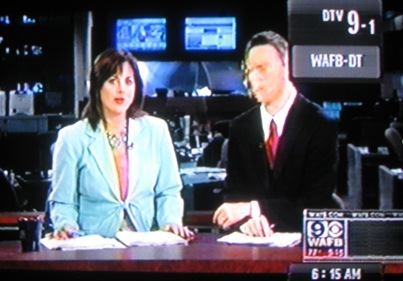 Note the channel line-up to the left. 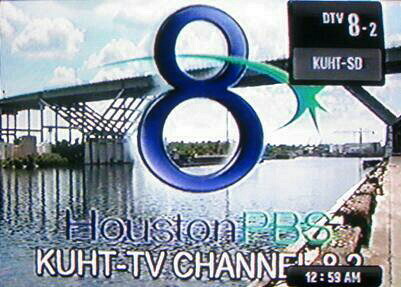 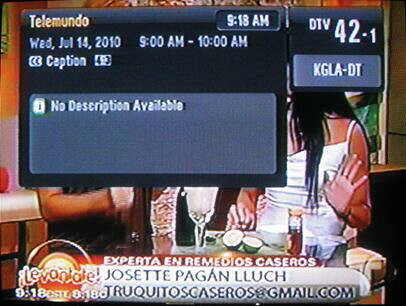 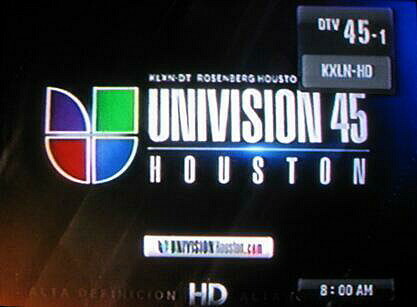 Note: While the PSIP data contains the correct calls (KXLN) upper right, the fancy animated Univision ID has the tiny calls above "Univision" listed incorrectly as "KLXN"!